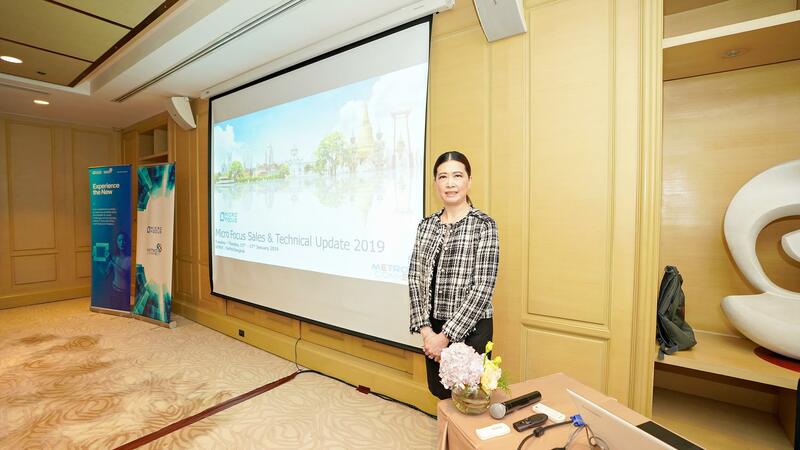 Ms. Wannee Chaipanya, Managing Director of Metro Connect Co., Ltd. (MCC), and MCC team the subsidiary of Metro Systems Corporation Public Company Limited together with Micro Focus arranged “Micro Focus Sales and Technical Update 2019” Seminar on 15-17 January 2019 at Sofitel Bangkok Sukhumvit. 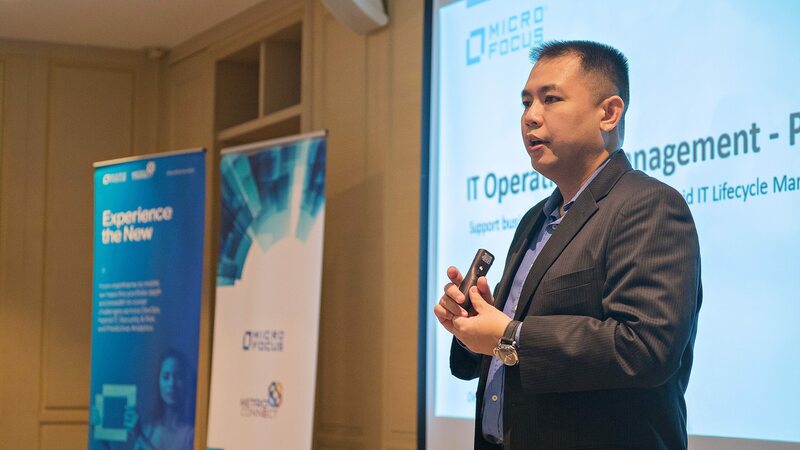 The event received a lot of attention from our business partners who interested in Micro Focus Solutions. 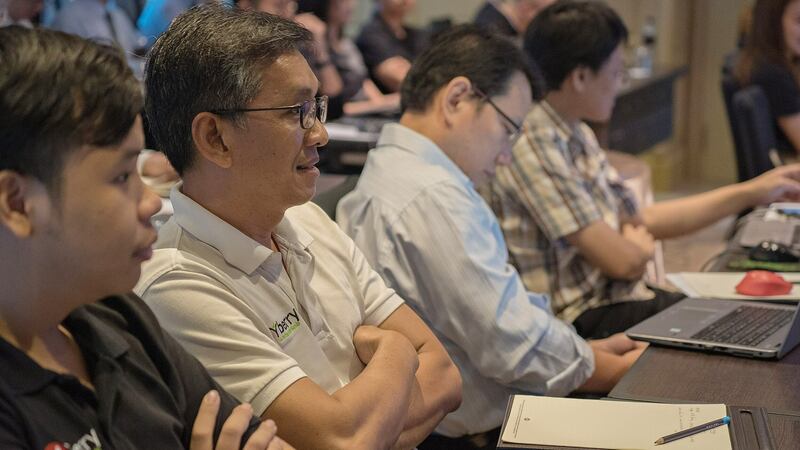 This seminar provided a lot of knowledge such as: Solution Operation Bridge that helps organizations see unique real time visibility within their operation, Data Center Automation (DCA) automates Provisioning, Patching and Compliance, Hybridge Cloud Management (HCM) can manage both Cloud Service in the Organization Could and integrate with Public Cloud Service Provider, and Information Technology Operation Management (ITOM). 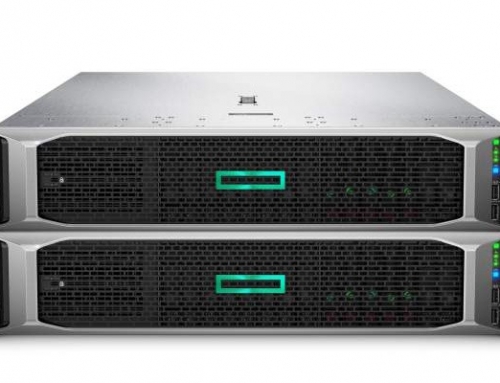 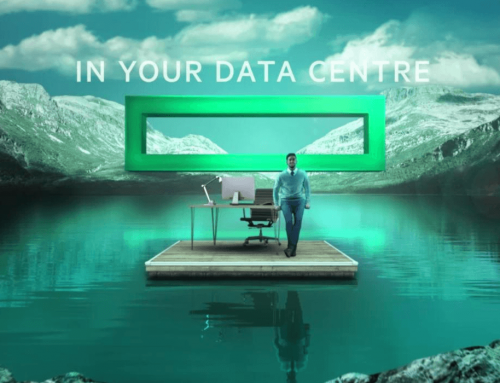 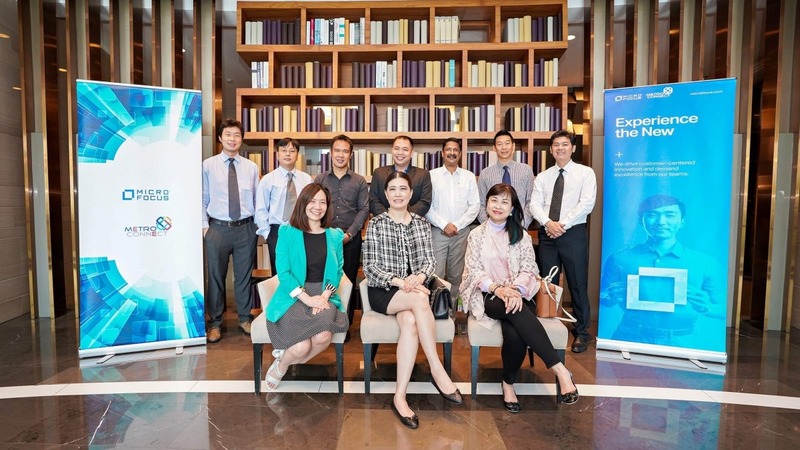 Micro Focus is the answer of the Hybridge Environment Customers in Thailand and also supports the organization development towards a sustainable digital age under the concept of “Digital Transformation”. 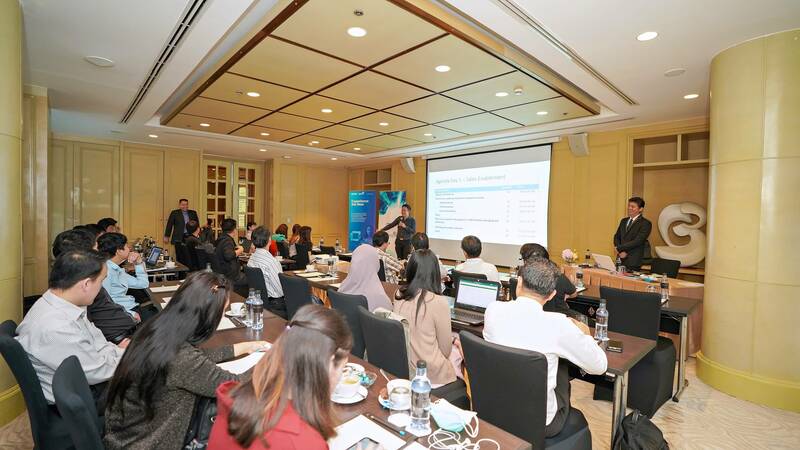 Metro Connect Co., Ltd. (MCC) will organize activities to provide additional knowledge throughout the year to strengthen our Business Partners with all aspects of Micro Focus solutions and offering strategic tools to create competitive differentiation and maximize the benefits for our customers. 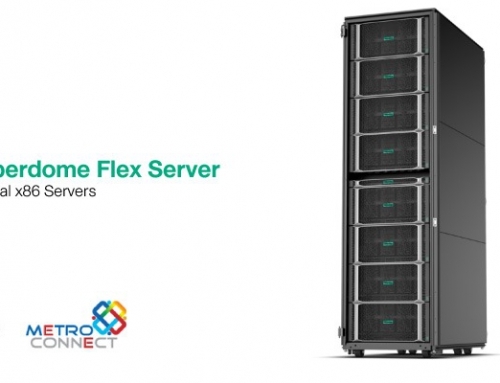 Mr. Phaithoon Wassanadumrongdee, Metro Connect Co., Ltd.